Discover the compelling world of the most famous royal houses in European history. With a selection of over twenty of the greatest royals from every corner of the European continent, this coloring book is ideal for anyone who wants to take a break from everyday life, chill out, and have a concise history lesson at the same time. The fascinating description of each royal house is presented through detailed and exciting stories. 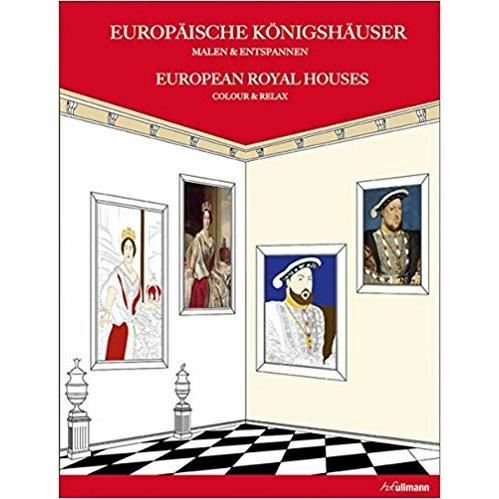 From Napoleon I of France to Catherine II of Russia, the reigns of the kings and queens gathered in this fabulous coloring book have shaped and influenced many generations of European nations.